Pulpal therapy requires removal of disease pulp within the tooth. Though pulp therapy does affect the appearance of the natural teeth, it is not noticeable when capped with a dental crown. 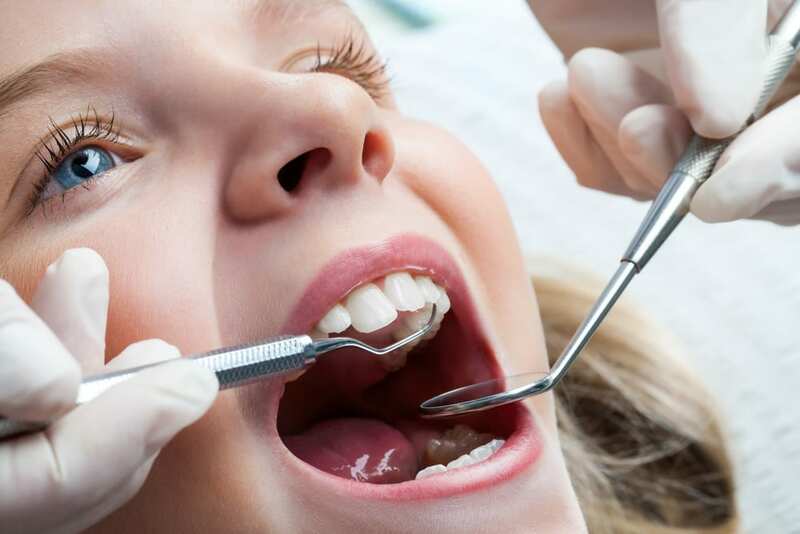 Pediatric dentists use dental crowns to cap treated teeth not only for cosmetic purposes but also to help prevent future tooth damage or fracture.